Join free & follow Eat My BEAT ! by Eat My BEAT ! 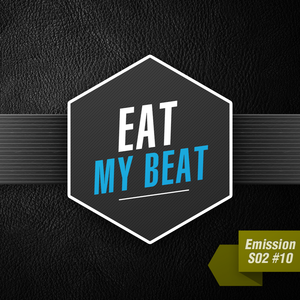 Eat My BEAT - Saison 2 - Emission #010 (12 décembre 2012)by Eat My BEAT ! Diffusée en direct sur Radio Campus Clermont-Fd (FM 93.3) le mercredi 12 décembre 2012. More from Eat My BEAT !